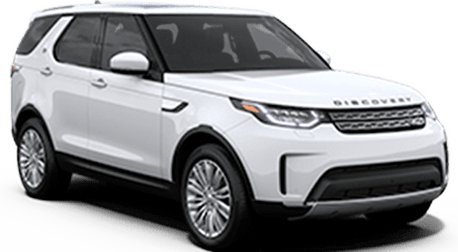 Land Rover Cary has a reputation in the Cary area for providing superior customer service throughout the car buying or servicing process. We will make buying a car an enjoyable experience, and we will make servicing a car a painless process. We are part of the Leith Automotive Group, which has been providing great cars and customer service to the great people of North Carolina for decades. 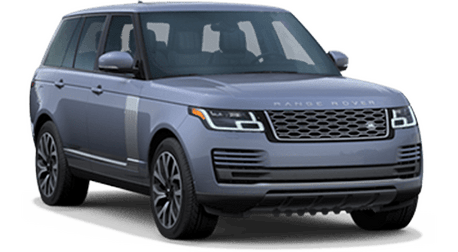 We now have over 25 years of experience selling Land Rover models right here in Cary, and we would love to help you get into your dream vehicle today. Whether you live in Raleigh, Durham, Chapel Hill, Apex, or any of the surrounding areas, then you are just a short drive away. Our Land Rover inventory really speaks for itself. These crossovers and SUVs are powerful, luxurious, and exciting. In short, a Land Rover is the ideal vehicle for any journey. 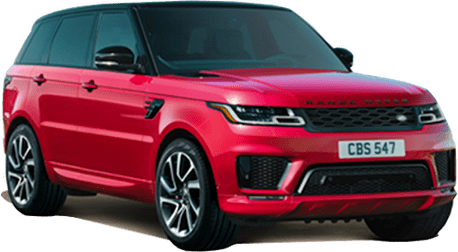 If you want to try out a Land Rover for yourself, then you need to come to Land Rover Cary. 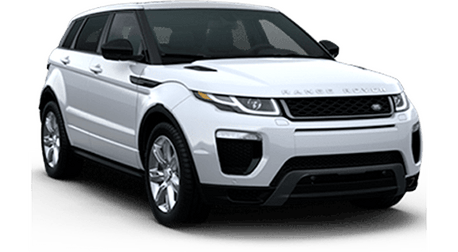 We have an expansive Land Rover inventory including all your favorite models like LR4, Discovery Sport, Range Rover, Range Rover Evoque, and Range Rover Sport. You have to experience a Land Rover for yourself. These vehicles are ready for adventure, and they are ready to take you places. 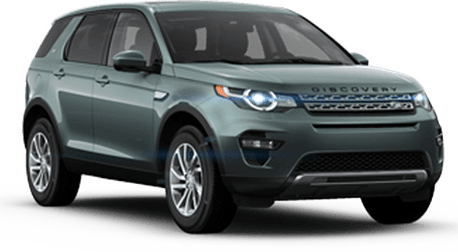 Whether you are just looking for a commuter, or if you are looking to conquer the Appalachian Mountains, a Land Rover is the perfect vehicle. Land Rover Cary is a full-service dealership. In addition to our new inventory, we also have a wide variety of pre-owned vehicles, and since we are a member of the Leith Automotive Group, we have access to nearly 6,000 new and used vehicles. 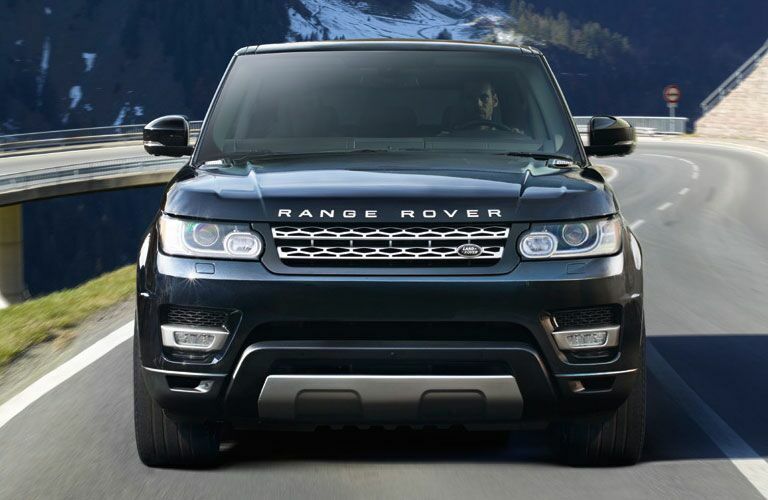 In Cary, you will find an extensive collection of high-end pre-owned vehicles including many Land Rover models. Not only do we sell Land Rover vehicles, we service them too. 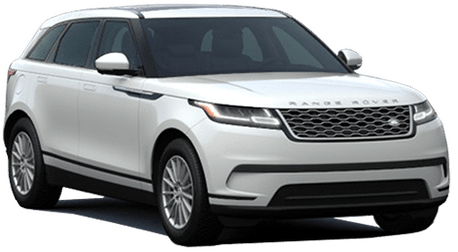 Our service center can handle any issue that your Land Rover may face, and we can also supply you with the OEM parts that you need. You can even allow us to install those parts for you. If there is anything that you need, whether it’s a new car or service give us a call or stop by and see us in person.